My name is Gwynny. I am also known as Gwynny the Swedish Katt! Katt, means "cat" in Swedish! 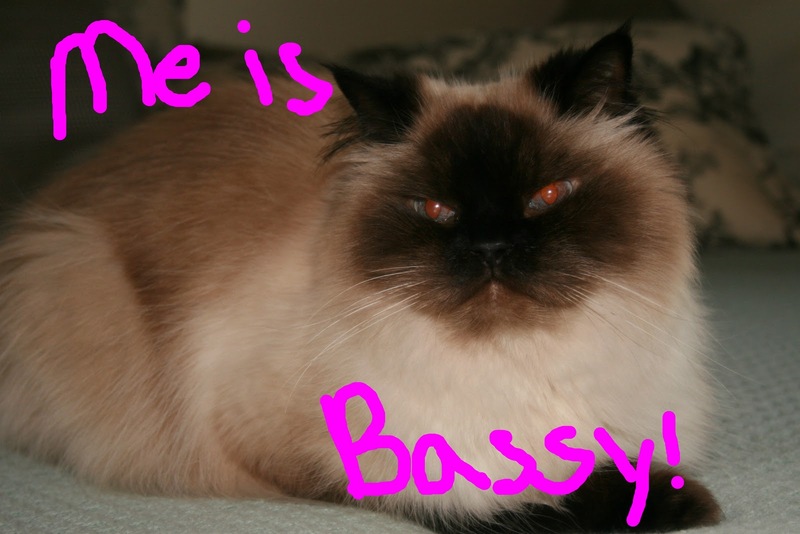 Here is a better picture of my brother Bassy!